In this project, we wanted to know which shampoo and soaps were the gentlest, and we wanted to find out if shampoo would be gentler than soap. We tested the pH to find the solution. What is pH? The letters pH stand for potential Hydrogen, a measurement of hydrogen ions in a solution. So, go ahead and explore our site to discover more about this "pH Problem! The object of this experiment was to find out if shampoo was gentler than soap with regards to the pH (or potential Hydrogen) level. The hypothesis for this experiment was "If a variety of soaps and shampoos are tested for their pH value, then shampoo should have a more natural pH than soap .The experiment was carried out with a variety of 10 shampoos and 10 soaps. To carry out a controlled test, all materials were at room temperature before commencing. Soap was tested first, by shaving 1.0 g of a soap into 3.0mL distilled water. After mixing for 60 seconds, litmus papers were dipped in to determine whether the mixture was an acid or a base. Then pH strips were used to find the pH value. 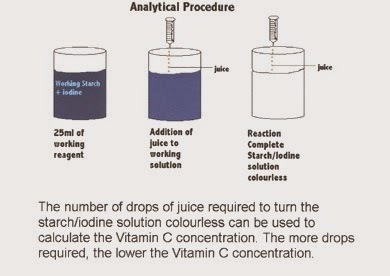 These steps were repeated for each soap, then, to ensure an accurate pH reading, the pH was tested two more times. Because shampoo is already dissolved, water was not added to the shampoo samples. The shampoo was measured with micro-pipettes onto petri dishes and then the litmus test and pH tests were performed. Again, the pH test was we carried out a total of three times to confirm the pH value. As a control, the pH of distilled water was tested. From looking at our recorded observations and results, it was discovered that Unilever Dove was the soap with the most natural pH and Alberto Balsam Days Inn was the shampoo with the value closest to 4.5 to 5.5. After averaging all of the shampoo and soap pH tests, it was found out that shampoo had an average pH of 6.0 and soap had an average pH of 8.0. The shampoo average was closer to the natural pH than the shampoo average, therefore proving the hypothesis. So it is concluded that shampoo is generally more gentle than soap. 1) Test the soap first. 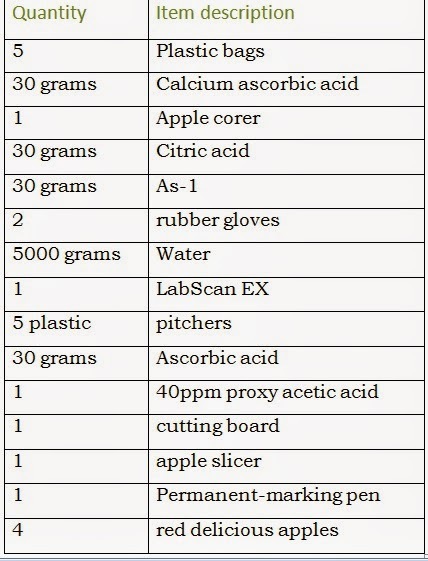 To obtain 1.0 g of each type, scrape off shavings with the razor blades onto the balance scale. 2) Mix the shavings with 3.0 mL distilled water for 60 seconds and label the beaker with tape. 3) Determine if the soap solution is acidic or basic by dipping in blue litmus paper, followed by red. Record results. 4) Dip in pH papers. Record results. 5) Follow steps 1 through 4 for each of the soaps. 6) Test the pH three times to confirm the pH value. 7) Repeat steps 1 through 6, except replace the distilled water with tap water. 8) To test the shampoo, fill a micro-pipette with shampoo. Make sure the pipette is completely filled. 9) Empty the pipette into a labelled petri dish. 10) Test the shampoo to determine whether it is acidic or basic by dipping in blue litmus papers, followed by red. Record results. 11) Dip in pH papers. Again, test the pH three times for accuracy, record results. 12) Repeat steps 8 through 12 with each of the shampoos. If this experiment was run with every type of soap and shampoo, it can be predicted that soaps of the same brand would have the same, or very similar, pH value. This is pointed out because two Marietta soaps were tested and they both had the same value through each of the three tests. Another variation to try would be to get soap and shampoo that are relatively close in age, because research was found showing that age can affect the pH of soap. However, this is a difficult factor to control because one has no way of knowing exactly when the product was manufactured. Also, because only ten soaps and shampoos were tested, there might be other types of shampoo and soap to make the overall average change significantly. This might be tried with liquid soaps and hand sanitizers for more variety, as well as more control. Since the soap that was tested was solid, and the shampoos were liquid, a discrepancy in the results could have been avoided if liquids were used for both categories. The thing that could greatly improve accuracy would be to test the pH using various other methods, such as a pH pencil or an electronic pH testing device. One other option in testing which was left out due to lack of time, would be to test the soaps using tap water instead of distilled. However, there was not enough time to run this experiment using different equipment or tap water.